The Javan rhinoceros is also known as the Sunda rhinoceros or the lesser one-horned rhinoceros. 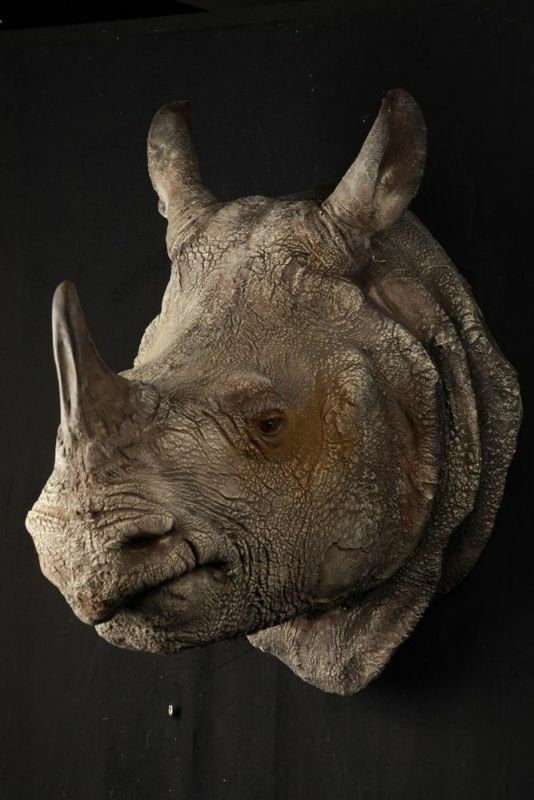 It is a very rare member of the Rhinocerotidae family and one of five extant rhinoceros. 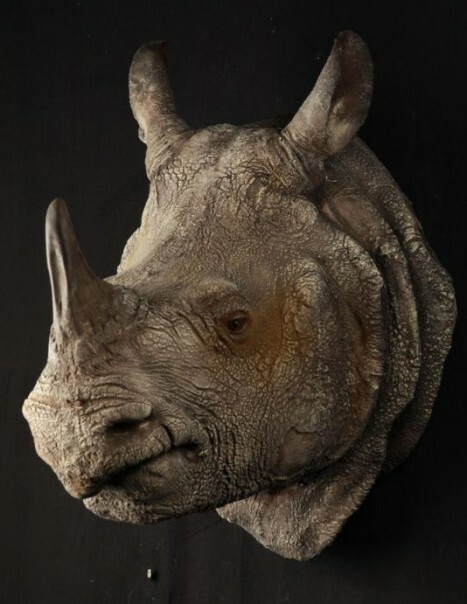 It belongs to the same genus as the Indian rhinoceros and has similar mosaicked skin, which resembles to an armour, but it is smaller (it is closer in size to the black rhinoceros of the genus Diceros). 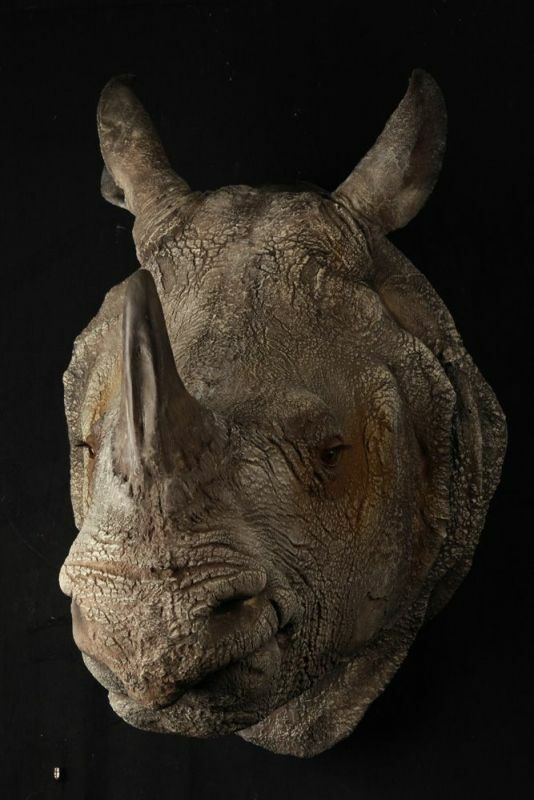 Its horn is smaller than those of the other rhino species. Only adult males have horns; females lack them altogether. Once the most widespread of Asian rhinoceroses, the Sunda rhinoceros lived in the islands of Java and Sumatra throughout Southeast Asia and into India and China. The Sunda rhino can live approximately 30 to 45 years in the wild.